Hip local news…Tool performing in Hampton VA! Got back to HipsterApproved Headquarters last night from the trek over to the West Coast. (pictures coming soon..have to get rid of the jet-lag first.) 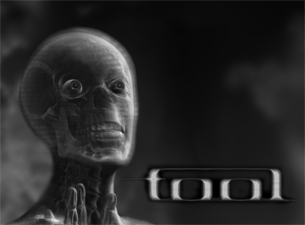 Was quite excited to find waiting in the inbox of my email a notice about the hippest band, Tool performing at Hampton Coliseum on Friday February 3rd. Tickets go on-sale tomorrow, Saturday January 7th 10:00am. Tickets cost about $54 or $69 depending on where your seat is located. Maynard James Keenan may be the hardest working man in show busniess. I know that Puscifer is currently touring, and A Perfect Circle just wrapped-up a tour not too long ago. MJK also is busy making wine. If you haven’t seen the movie Blood Into Wine, you should definitely check it out. It’s currently available to stream from Netflix. This entry was posted in Hip Films, Hip local news, Hip Music and tagged concerts, Hip movies, Hip music, Tool by HipsterApproved.net. Bookmark the permalink.